The fastest and easiest way to get a straight, white smile can be found right here on the shores of Taka. 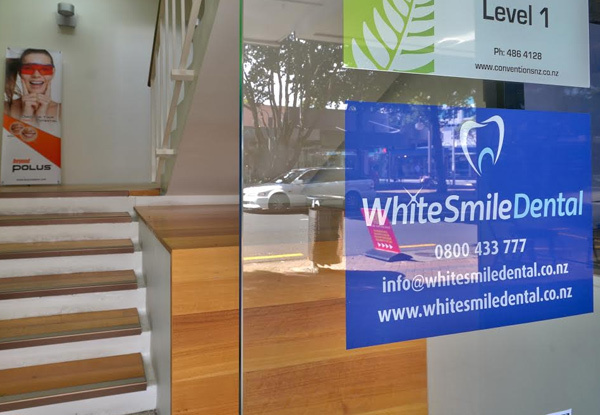 You can be sure that White Smile Dental is there for you every step of the way. Each visit is personalised, educational and comfortable. This package is designed for braces on the front teeth only and will last for about six-months (back teeth can be included as well after consulting with the dentist). Followed up by teeth whitening and a retainer which needs to be worn 24/7 for six months and then every night. 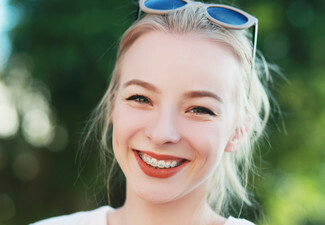 White Smile Dental Takapuna can achieve straight front teeth in just six months because front teeth are quick to move whereas the back teeth take more time with traditional braces and are normally worn for a long length of time. 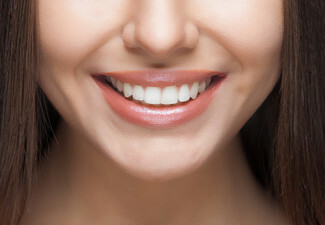 If you have crooked, spaces, or misaligned front teeth or if you wish to have your teeth quickly put into perfect place at a reasonable price, then this is the best option for you. 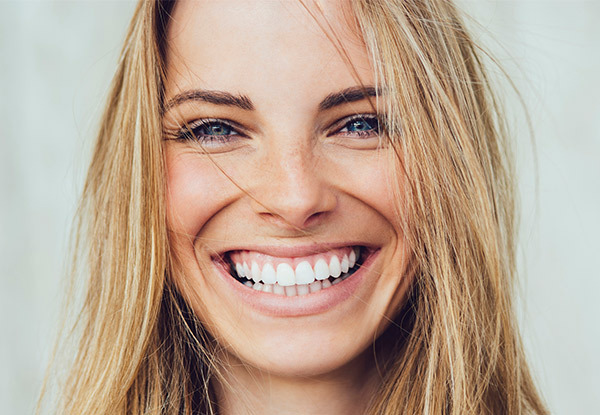 Grab a short-term orthodontic package from White Smile Dental Takapuna. 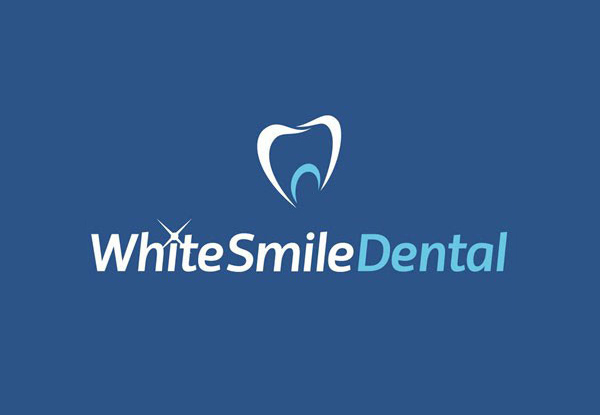 The team at White Smile Dental would love to help you with all of your dental needs from a general check, or scale and polish through to fillings, extractions and cosmetic dentistry like whitening, crowns and veneers. They are conveniently located in the heart of Takapuna with plenty of on-street parking. Their treatment rooms are modern and fully digitalised, and out in reception, there's even a large screen TV and a classic 90s Spacies Machine for the kids. They also offer flexible appointment times, transparent pricing, detailed explanations of all treatments, and excellent customer service and post-treatment care. Bookings are essential. Subject to availability. Closed on Statutory holidays throughout Easter. Valid only for patients 16 years or older. If deposit option is purchased, full prepayment is due direct to merchant. First payment instalment of $1,749.50 is due on the first consultation and final instalment of $1,749.50 is due on fitting the braces. If you require an alternative payment plan, please enquire with the merchant directly. 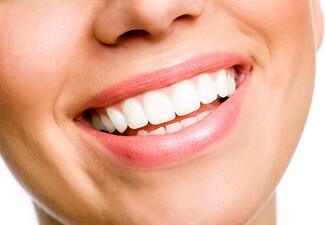 Includes all consultations, treatment planning, post-braces teeth polishing and whitening, retainers. This package includes braces for the front of teeth but in some cases the customer may be able to have their back teeth braced as well. This will be reviewed by the Dentist case by case and advised to the customer with both options at the time of consultation. The Merchant will take every effort to explain the benefits so that the customer understands the short term package and the required follow up treatment by the customer. Not valid public holidays or statutory days. Entire package must be used by one person. 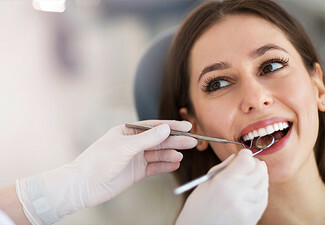 Teeth extractions are not included but can be arranged directly, at additional cost agreed directly. Any pre-existing conditions, orthodontic removable plate, decay or damage may need to be treated before braces can be applied. 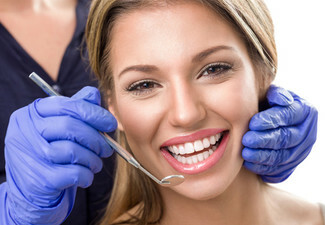 If applicable, any further treatment will incur additional fees which will be quoted at your initial appointment. Regular visits will be required to adjust the braces. Cancellation of appointments within 24 hours will incur a surcharge. If the patient is not suitable, a full refund will be given by GrabOne however a surcharge of $200 will be payable by the customer directly to White Smile Dental for the consultation. No other refunds unless required by law. No cashback. Not to be use with any other offers.